I Hope They Make A Handbasket Big Enough. Two horrifying things that happened during the early morning Easter egg hunt. Maybe the eggs are hidden by jesus in a bunny suit? I thought Easter was the day kids paint eggs and parents hide them to keep them busy all day? Wrong again. Sigh. It sort of is…it’s also a day where we pretend that a giant rabbit breaks into our homes and leaves candy, that we allow our children to eat it, and everyone is just sort of okay with that. The Easter bunny packed mini Turkish delight Easter eggs in our luggage as a surprise so I could have chocolate for breakfast and also some for the very long, 10 hour bus ride from Granada to San Jose. 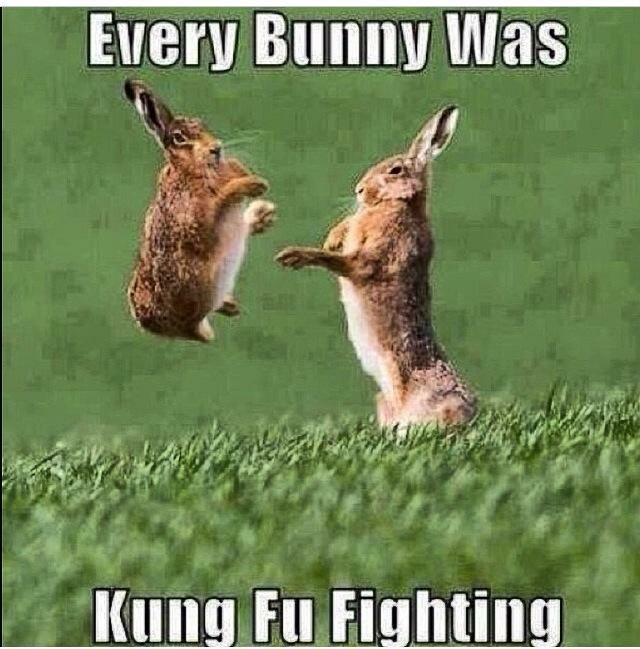 I think it was my man but he swears by the Easter bunny….. So when customs asked if he packed his own bag, did he lie?? I think we need to check the EB for terrorist connections. He clearly has a penchant for smuggling contraband into the hands of unsuspecting tourists.